Available Colors: Black with Royal Blue, Red, Carolina Blue, Lime Green, Purple or Forest Green. Shipping Weight: 100 per carton @ 18 lbs. 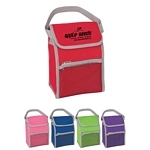 Customized Access Kooler Bag (Item #HT-3506) is Promotional with a Free Artwork Imprint. 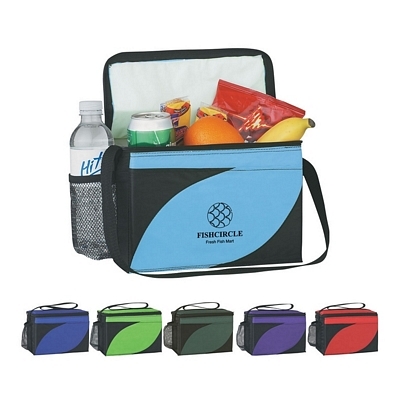 Promotional Cooler Bags like our Personalized Access Kooler Bag are decorated with your logo with no setup fees. 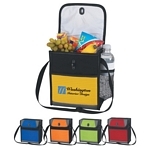 Customized Non-woven Folding Identification Lunch Bag (Item #HT-3508) is Promotional with a Free Artwork Imprint. Promotional Lunch Bags like our Personalized Non-woven Folding Identification Lunch Bag are decorated with your logo with no setup fees. 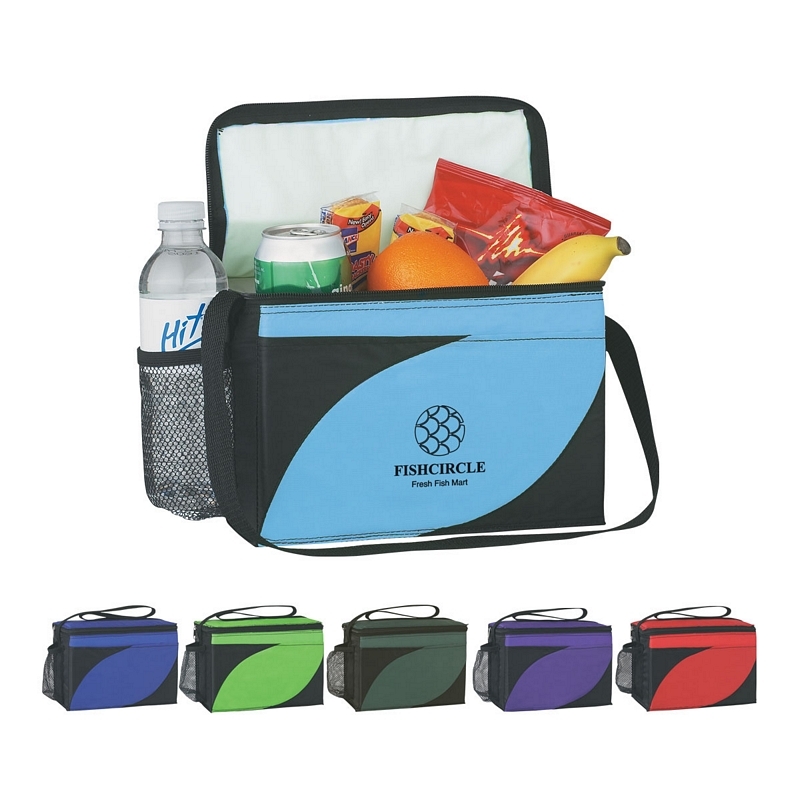 Customized Non-woven Six Pack Kooler Bag (Item #HT-3509) is Promotional with a Free Artwork Imprint. Promotional Cooler Bags like our Personalized Non-woven Six Pack Kooler Bag are decorated with your logo with no setup fees. Customized Fun Style Insulated Lunch Bag Item #HT-3512 is Promotional with your business logo for advertising to clients. Customized Fun Style Insulated Lunch Bag and other Promotional Coolers are decorated with No Setup Fees. 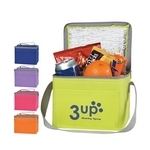 Customized Square Lunch Kooler Item #HT-3511 (Minimum Order: 100). 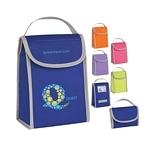 Promotional Lunch Bags like the Square Lunch Kooler can be personalized with your business logo and with No Setup Fees.